SPA RESORT STYRIA is much more than a standard seminar hotel in Styria. 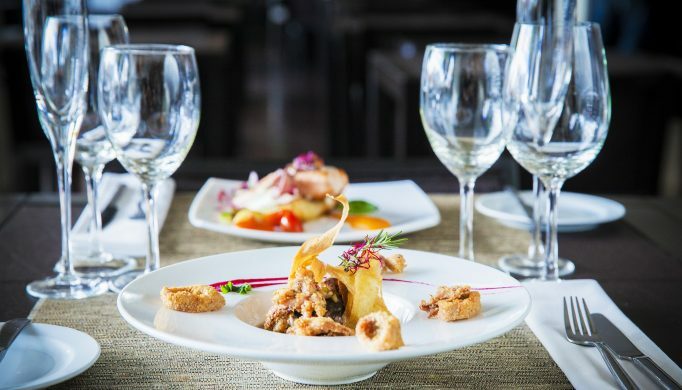 “Fresh, stylish, Styrian” – these are the principles that we apply to your professional event. 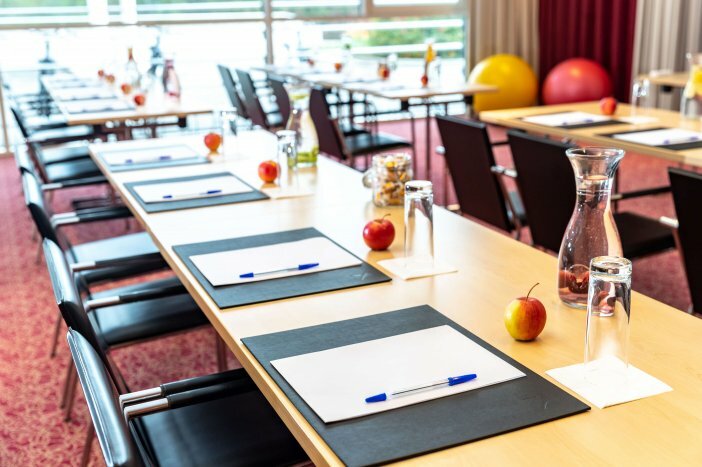 Throughout your stay at our hotel you’ll see exactly what we mean by this: cutting-edge conference technology, a professional seminar team, typical Styrian hospitality, the finest regional delicacies with a hint of cosmopolitan flavor, and a memorable supporting program. Harness the dynamic, sporty spirit of SPA RESORT STYRIA for your meeting culture – and make the most of our wellness, sport and leisure activities 365 days a year. 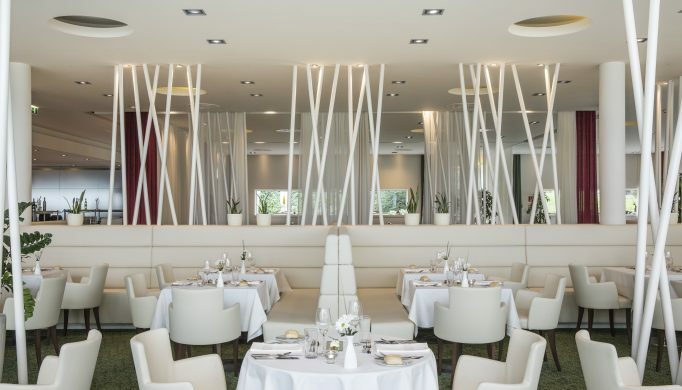 A spot where Styrian style meets cosmopolitan lifestyle. The ideal location for seeing things differently and thinking creatively. The perfect venue for your meeting. Once you’ve arrived in the bright, airy rooms of SPA RESORT STYRIA, you’ll find that your creativity knows no bounds. Quite the opposite, in fact! In the inspiring ambiance of our pleasant rooms, it’s easy to make joint decisions, to learn and educate yourself, or to come up with fresh ideas. 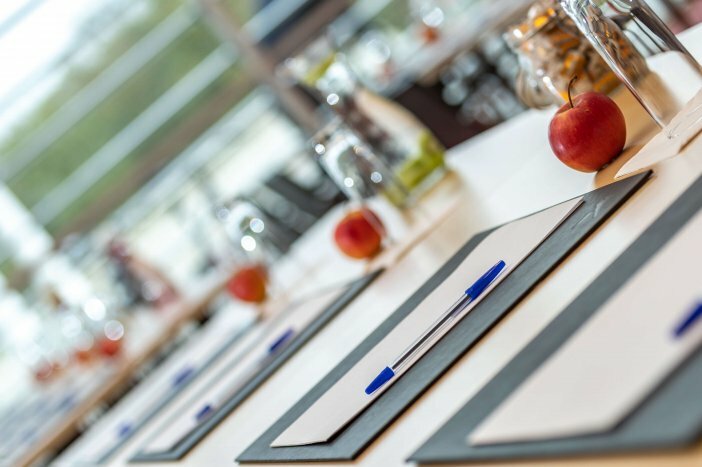 Our air-conditioned rooms enjoy a lot of natural daylight, and are perfectly equipped to meet whatever requirements your company event may have. The large windows of the conference room look out over some beautiful scenery. Inspiration is all but inevitable. In addition, there is free wifi available throughout the event premises. In short, everything you could possibly need for small and medium-sized meetings, seminars, conferences and events. Business as usual? Not here! 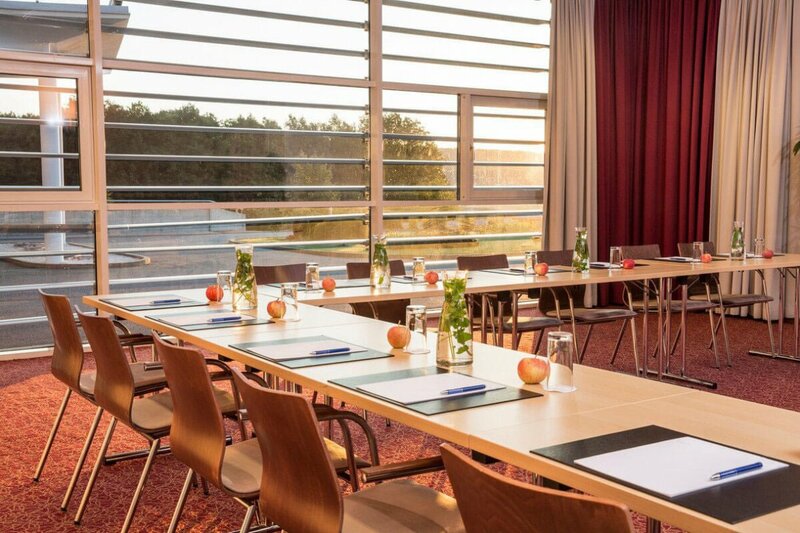 The seminar packages available at SPA RESORT STYRIA are anything but ordinary. 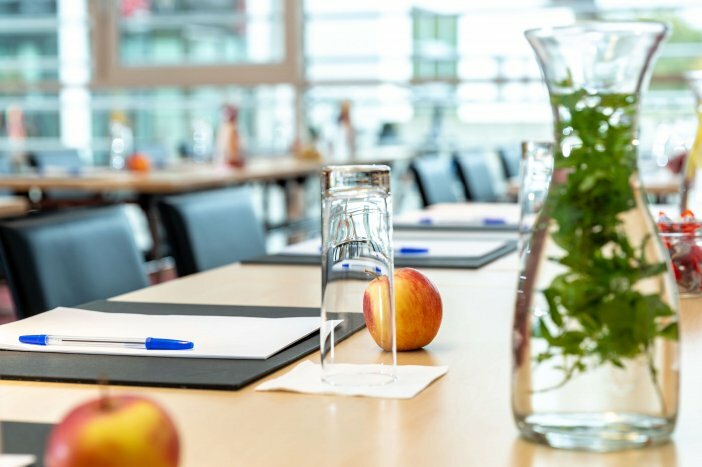 The HALF DAY seminar packages come minus one coffee break, either in the morning or afternoon, and only one fruit juice and one mineral water are included respectively. The room can be booked until 1 pm or starting from 1 pm.